Our UV+ series is specially designed for improving the water quality of smaller pools. Our UV+ series is specially designed for improving the water quality of smaller pools. The UV systems effectively decrease the bound chlorine level and ensure microbiologically safe swimming pool water. 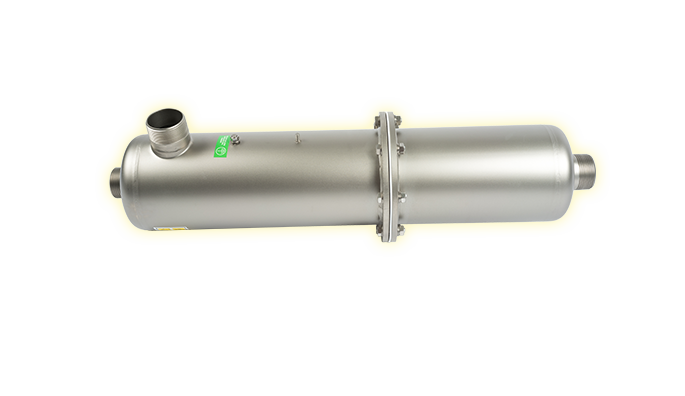 This series has a range from 1 m³/h up to 40m³/h with a transmittance (T10) of 90%. The UV+ series is suitable for private pools.